I'm not a caramel lover. I know I know how can I say such things. I am, however, one of those people who fall for things sitting by the cash register at supermarkets. You know what I'm talking about ... those flashy, surprisingly inexpensive items that you really DON'T need, but end up HAVING to have it. Today I fell for a chocolate bar by the register at Trader Joe's, priced at $1.99. 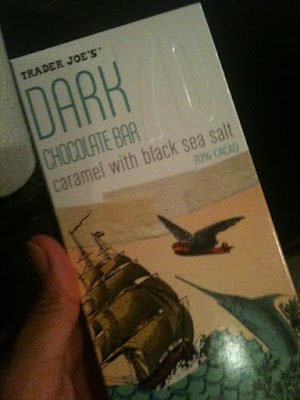 Dark chocolate with caramel and sea salt, for less than $2? 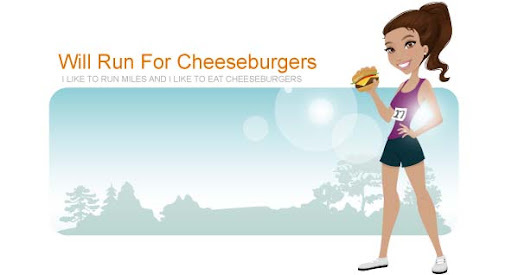 Sign me up.